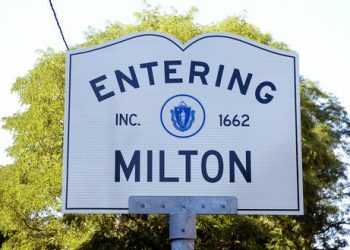 Want to learn about Milton’s attractions? Interested in some of the area’s excellent schools? Check out the below links to learn a little more about our community!